It has been reported that Marks & Spencer has increased basic pay for its shop-floor workers but has offset this increased wage bill by reducing the allowances paid for working late and on Sundays. 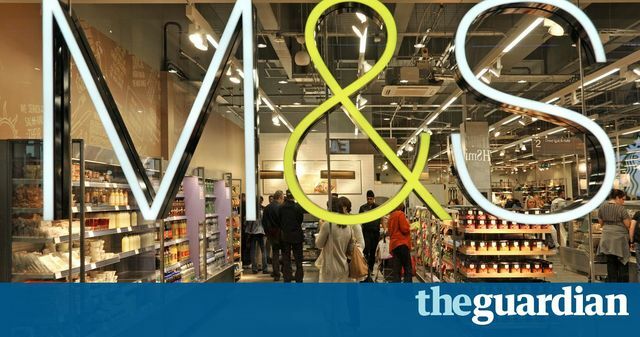 Whilst M&S will actually be paying £8.50 per hour, being more than the National Living Wage rate of £7.20 per hour, it has been said by many that numerous employers have been cutting their benefit packages in order to fund increased rates of basic pay to ensure compliance with the new minimum wage rules. However, all employers should be cautious when seeking to change existing benefit structures. If the benefit is a contractual one, the employer should get the employee's express agreement to the change. Otherwise, it might find itself facing a successful legal challenge. In addition, there are reputational and employee relationship issues to consider, particularly as the Government is being lobbied to clamp down on this practice. The government faces pressure to crack down on companies offsetting rises in basic pay by removing other benefits. In recent months, a string of firms, from fish factories in Grimsby to coffee shops in central London, have withdrawn overtime, Sunday pay, bonuses, free food and paid breaks in order to keep the wage bill down. Major retailers including Tesco, Morrisons and B&Q have faced protests over implementing cuts to benefits alongside increases in basic pay. McDonagh is campaigning to persuade the government to prevent such changes by, for example, insisting that staff are paid for the legally required 20-minute break in a six-hour shift.